As much we love the holidays, most guys would agree that gift shopping is the worst. If the idea of standing in long lines with “Santa Baby” blasting in your ears makes you cringe, just stay home… and give online shopping a shot! 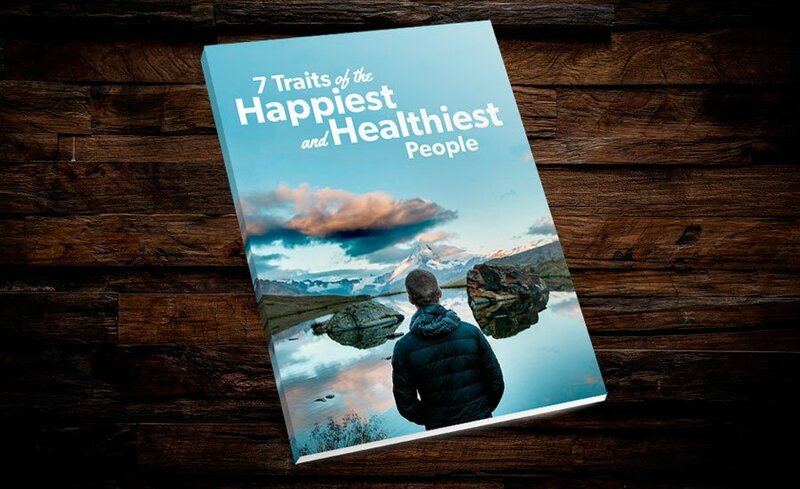 It will save you major time, and more importantly, lower your stress levels. 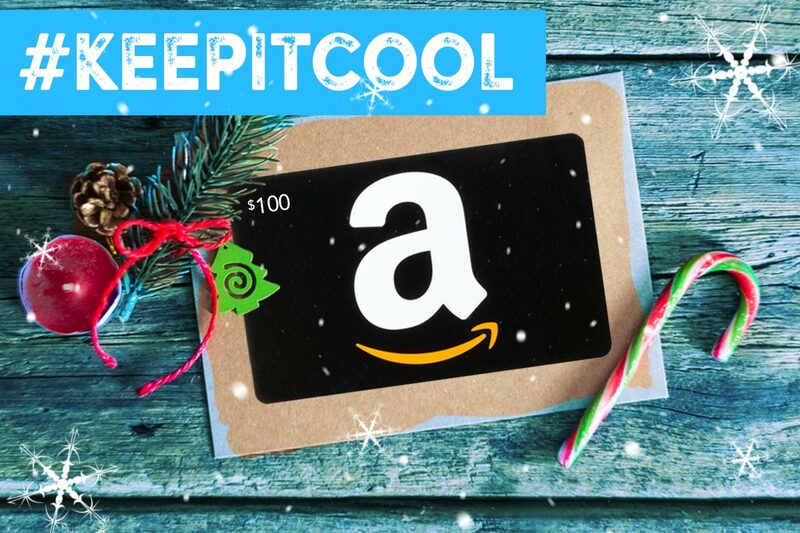 That is why we’re giving away a $100 Amazon gift ecard to help you #keepitcool and end the year right! Follow us on Instagram and complete the steps below by this Friday for a chance to win! Wait, it get’s better. Over 35,000 are already following us and by joining now, you’ll get access to even more healthy tips to survive the holidays. When that’s done: Sit back, relax, and enjoy the holidays!